We love Suero Viv in our home. I started to drink 2 a day and within 4 days I had lost 2 pounds. The weight I lost was water weight from excess fluid retention. Most Americans are Potassium deficient which is the mineral that is needed to help the body rid itself of the excess salt/sodium/ fluid in the tissues. Anywhere there is a little skin “bulge”/ cellulite there is also extra sodium . It is not about consuming less salt to solve this problem. It is all about consuming more potassium. Now you can go out and buy lots of Potassium supplements to take each day, or you can consume this amazing electrolyte beverage that is packed with Potassium and other important minerals. 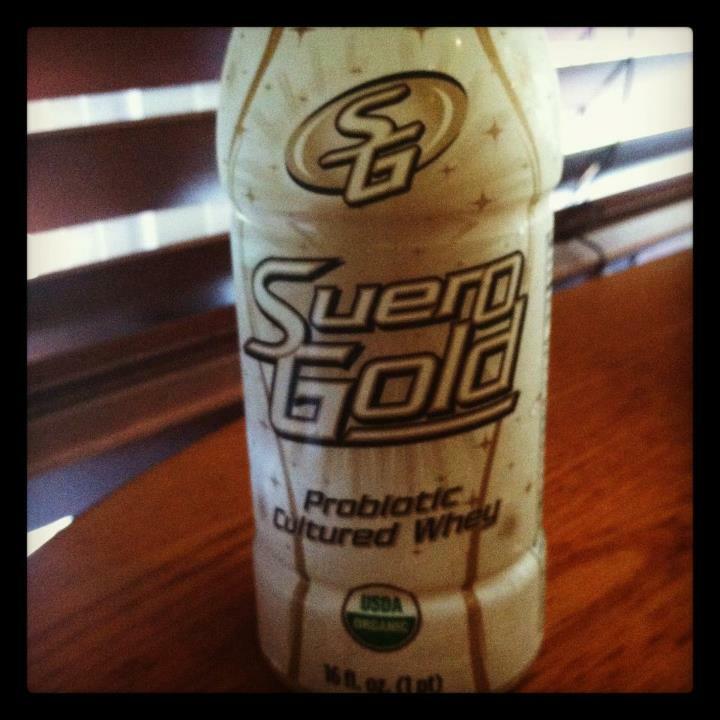 Here is a quick list of some of the other great benefits of Suero Viv.